The Winning Publicity Formula® is a proven, step-by-step system that teaches you exactly how to use the Power of Media and Publicity to grow your business, your brand and your profile. Enter your details for INSTANT ACCESS to my free online video series. 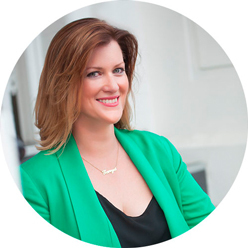 Tanya Targett is a journalist, speaker and creator of the Winning Publicity Formula®. A multi-published, award-winning daily news journalist and former investigative reporter, Tanya has a proven system that she and her “Media Darling” students have used to secure millions of dollars in free publicity. 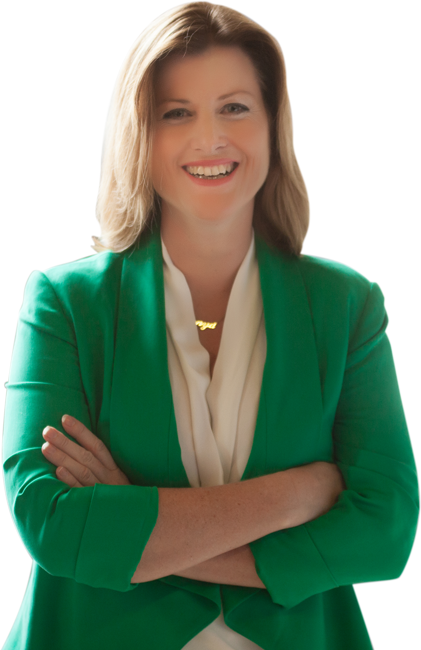 A trailblazer in her field, Tanya’s formula to “win” and “leverage multiple media” has seen her Tribe – entrepreneurs from all walks of life – appear on the front pages of newspapers and magazines, on prime time television, on countless radio shows and in the Top 130 Most Influential lists. She is one of the most watched and emulated media trainers in Australia, now launching her proven formula online in response to global training requests. The Winning Publicity Formula® is Tanya’s proven, step-by-step system that teaches you exactly how to use the Power of Media and Publicity to grow your business, your brand and your profile. And it doesn’t matter how much (or little) media experience you have, or even how new you are to business – journalists only care about your story, your client’s stories and how these can solve their “story pain”. 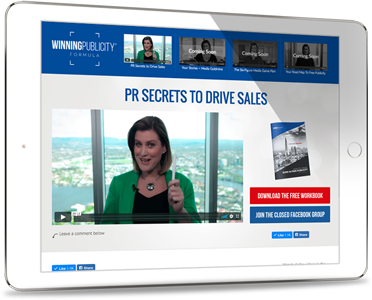 With the Winning Publicity Formula® Tanya gives you everything you need to know, in the right order, making it easy to understand and action – her video training system walks you through every step of the proven process. Small business owners have created more than $7.4 million in free marketing, branding and publicity over the past two years alone, using Tanya’s tools. As a result of my media, my website is now on the Top 3 on Google Search. Tanya is THE Media Darling Expert! She is the best I’ve seen in 23 years full stop!! Last year since doing Tanya’s training my PR has gone through the roof. Without doing the course I would not have the confidence for any of this or even know where to start. It was invaluable.